Regularly check fly Screens or grills to ensure they are free of holes or rips. Check that fly Screens or grills don’t have holes or rips, or have come away from their rubber backing. If so, replace them. Spaces between Bars on windows sills – ensure the spaces between the bars must be small enough that a pet cannot squeeze through or become trapped. Latches on Windows and Doors - Ensure latches on windows and doors are in working order - Could the pet potentially wiggle them open? Ensure Windows up high can’t be accessed by nearby furniture to escape. Doors - Are there certain doors that must remain closed to keep the cat/kitten secure? Will children or other family members remember and reliably stick to these rules? Balcony bars are close enough together so visiting pets can’t fall. 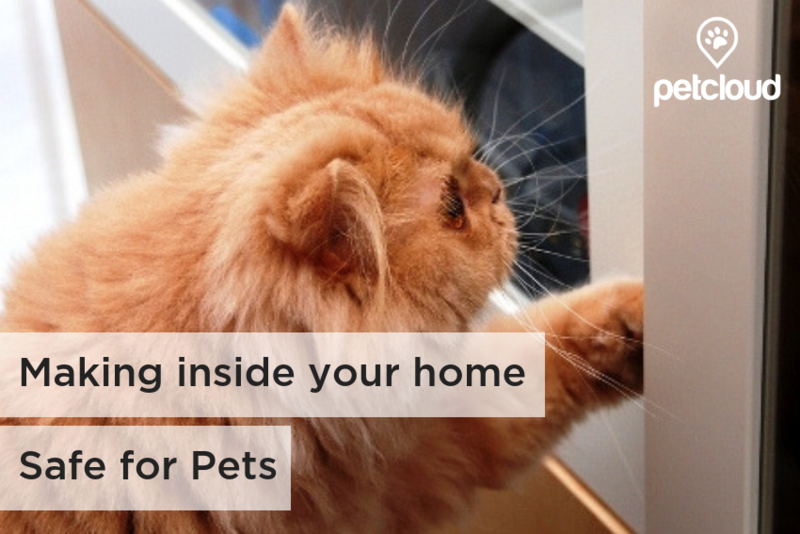 Front loading Clothes Dryers/Washing Machines – ensure that pets don’t curl up in clothing through an open door and then the machine switched on unknowingly. Fish Tanks – is the Fish tank away from nearby lounges or benches that can be jumped up on to get to the fish tank? Ventilation - If the house is relying on doors and windows to be closed to keep the cat/kitten secure, will the room be too hot/stuffy in summer? Is this list everything I need to check for? Each pet minding situation needs to be individually assessed because what qualifies as adequate security for one pet may not be for another. These are some common safety hazards. Be alert for other hazards that are not listed here. So who is responsible for ensuring a Sitter’s property is escape proof and hazard free? 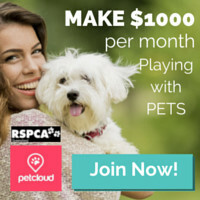 The RSPCA says both pet owners and pet minders should appraise the property for the pet being minded; together, they are more likely to identify all potential escape routes and hazards and find acceptable solutions. 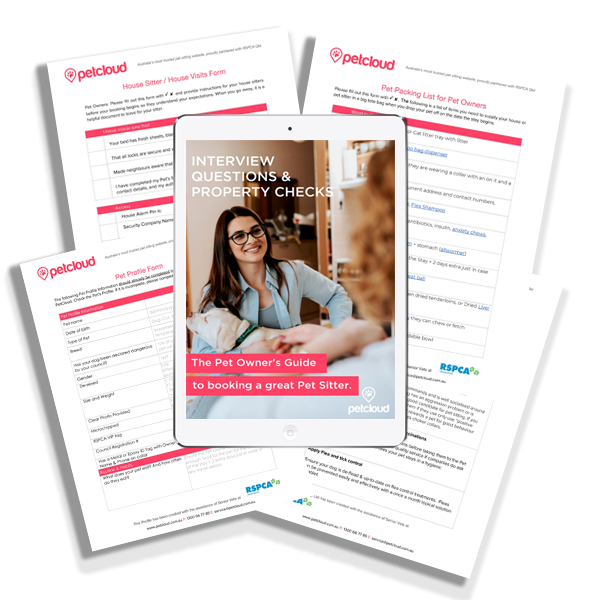 To get your free property walk through checklist and other checklists for keeping your pet safe, join PetCloud today.